[Via Satellite 10-01-2014] UAE-based satellite operator YahSat has initiated a two-month promotional offer for satellite broadband through Yahclick. The promotion is available in several countries such as Uganda, Kenya, South Sudan and Tanzania. Depending on location, new subscribers can receive a free satellite modem and dish along with discounts on business subscription plans. Local Internet Service Providers (ISPs) are providing the offers. “Today, internet connectivity is a must for businesses and households alike. YahClick is a powerful broadband solution that is making state of the art technology available to the average household, not just high-end businesses. 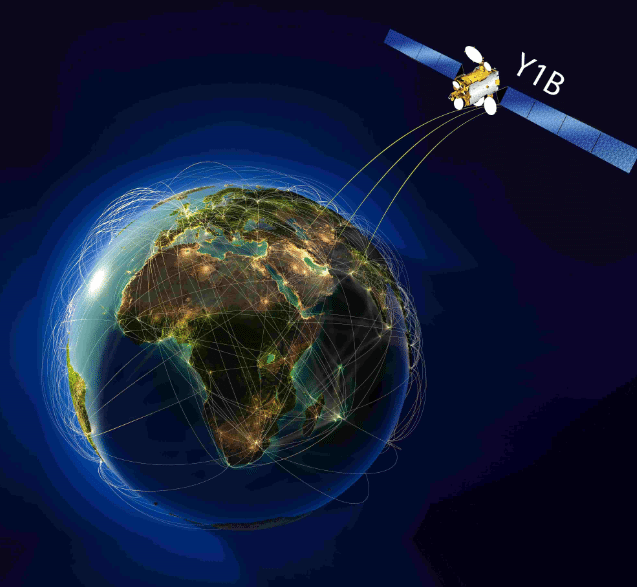 This promotion is a further demonstration of YahClick’s commitment to making Internet connectivity even more affordable to unserved and underserved communities who need it the most,” said David Murphy, CCO of Yahsat.